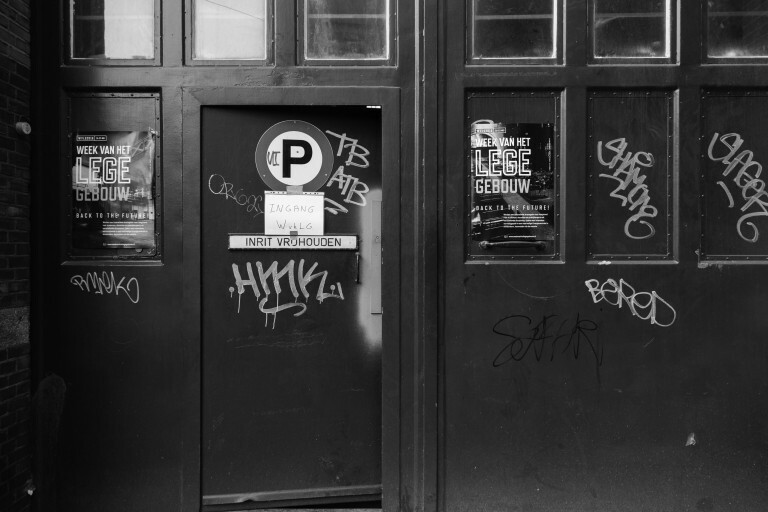 The Week of the Vacant Building is a workshop-based education program in which students and tutors from a variety of academies and universities work on the issue of vacancy. The disciplines involved include architecture, heritage, real estate, facility management, building technology, philosophy, planning, geography and history. The Week consists of work sessions, walking tours, expert talks and continuous feedback. This will allow for participants to get a grip on the building, the issues of vacancy, a specific area, reuse, heritage, the reality of real estate and planning politics, sustainability and working in an interdisciplinary team. The 2018 edition will take place from May 24-28. 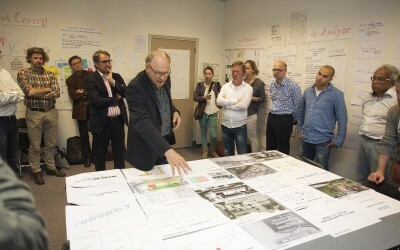 Chief Government Architect Frits van Dongen evaluates the plans. As with every edition of the Week of the Vacant Building we ask ourselves the question as to which interventions can make the vacant property future-proof. The essentials for redevelopment hereby lie within the combination of the building’s context, history and architecture. The combination of sustainable redevelopment while doing just by the conservation of a monument poses a serious challenge for owners, governments and potential users. New ideas are required to creatively face this reality head-on. 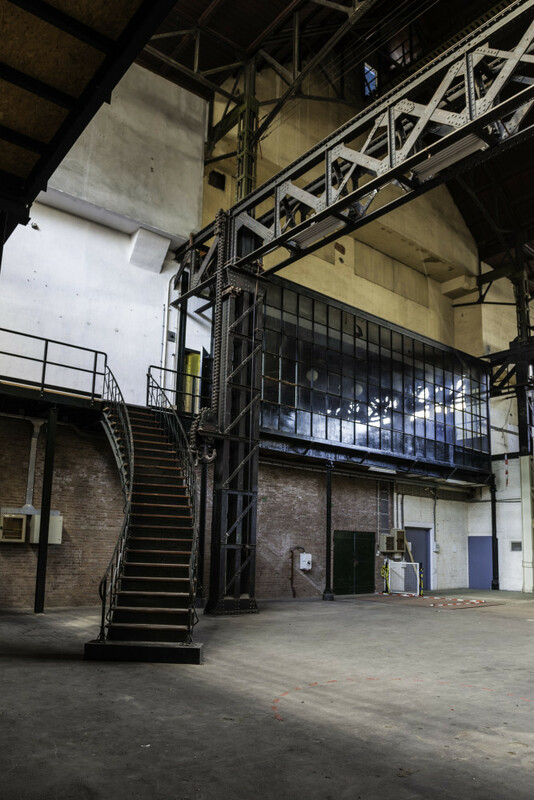 In 2016, the Week of the Vacant Building took place in an old power plant from 1903 situated at the Hoogte Kadijken 400, east of the city centre of Amsterdam. This old power plant was until recently used to generate and distribute energy by the Dutch company Liander. Due to technological advancements in the energy sector this monumental building has become vacant and lost its original function. 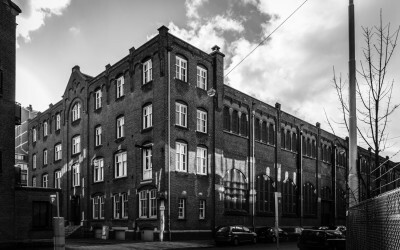 The specific redevelopment question for this building was focused on how this building could again produce energy and be a driver in the development towards the NEXT Economy, as formulated by the International Architecture Biennale Rotterdam, and with it play a role in the development of the area. Sustainability is said to become the driver of change in urban development. This requires new ways of financing, conceptualising, programming and designing a redevelopment of a building and its area. During this edition, these new ways can be explored by asking questions like: what needs to be done, which (design) interventions are required and what would be a feasible business model? 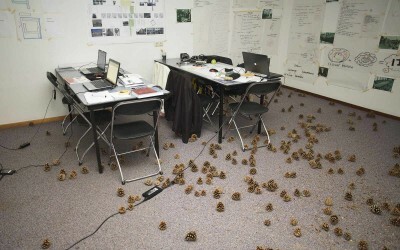 Participants were challenged to answer these questions by analysing the case within its context and generating plans for the building, its surroundings and/or vacant property in general. Are you a student who would like to participate? Or are you working for an academy or university and would you like your students to participate? Then you can contact Paul de Boer, this year’s coordinator representing Hogeschool Zuyd: paul.deboer@zuyd.nl. He can also answer questions about the programme and practicalities. Please note that most of the programme of the Week of the Vacant building will be in Dutch, so sufficient proficiency in Dutch is required. Week of the Vacant Building 2014.